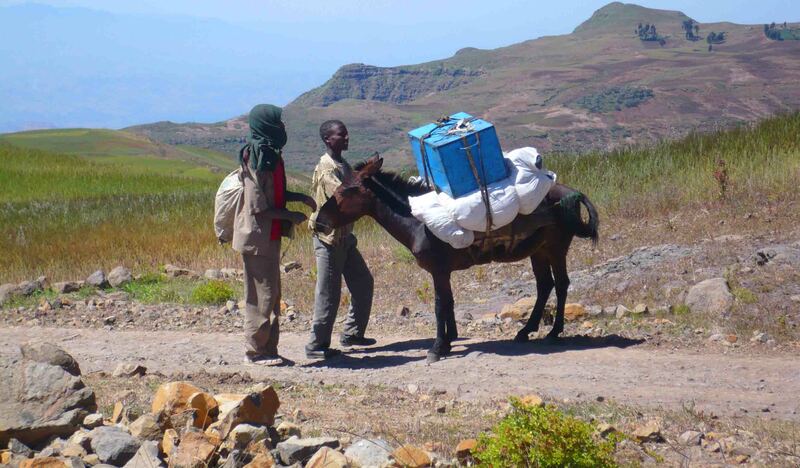 Two handlers stop the donkey for a rest in the Simien Mountains, Ethiopia. Enjoy your weekend! May the Journey Never End! Next Re-blog Saturday – Dubai or no Dubai? fair call! Thanks for stopping by!